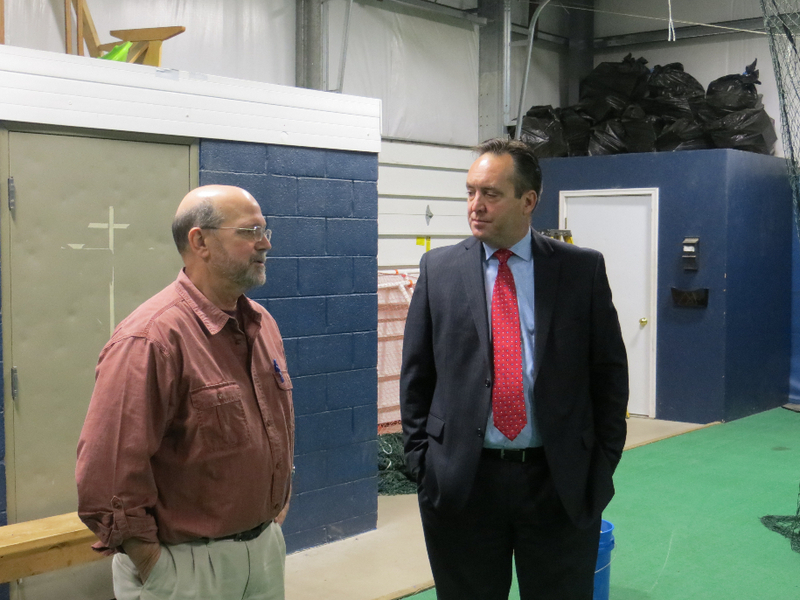 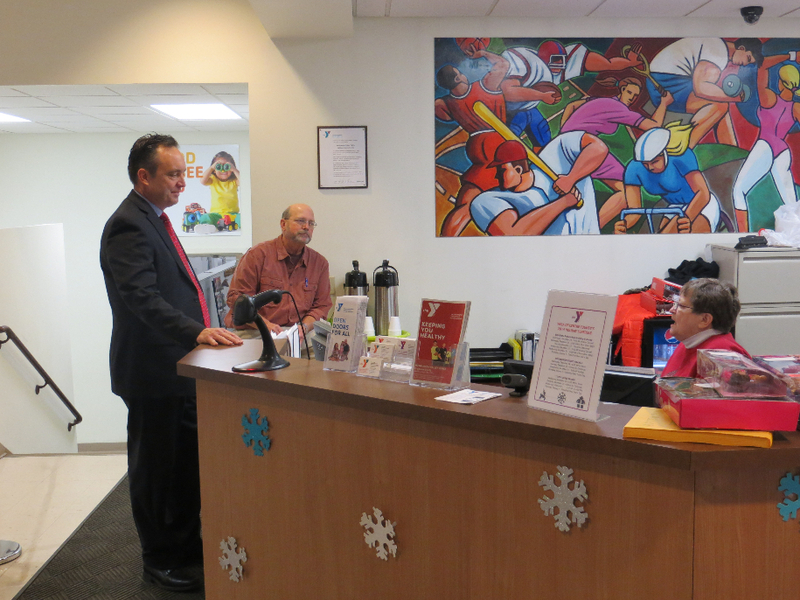 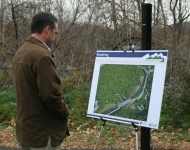 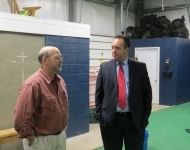 December 18, 2014 - Senator Corman visits the Moshannon Valley YMCA in Philipsburg. 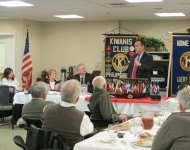 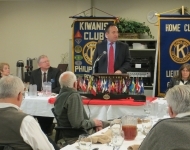 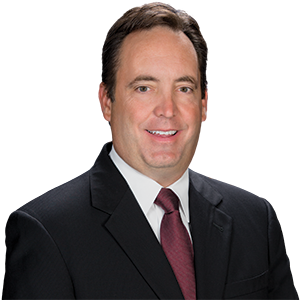 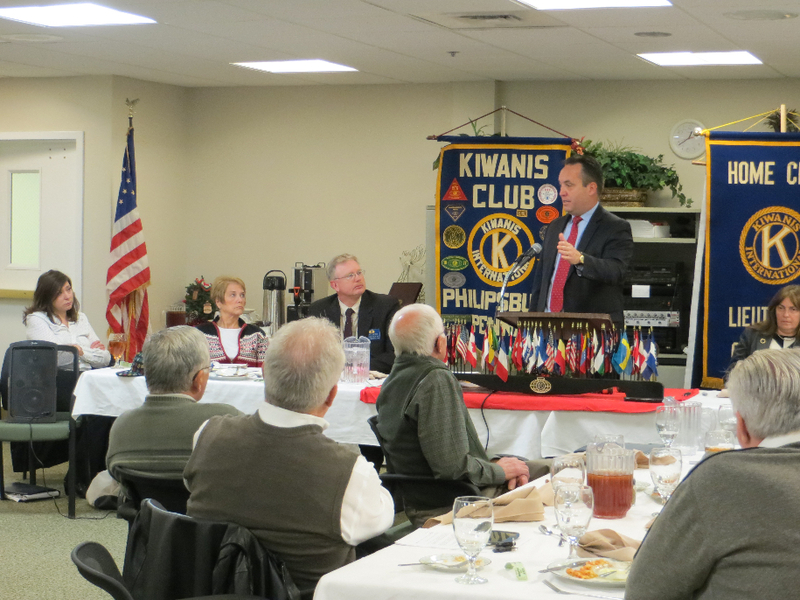 December 18, 2014 - Senator Corman addresses the Philipsburg Kiwanis Club and delivers an update on State Government. 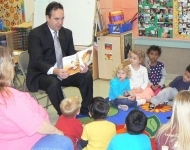 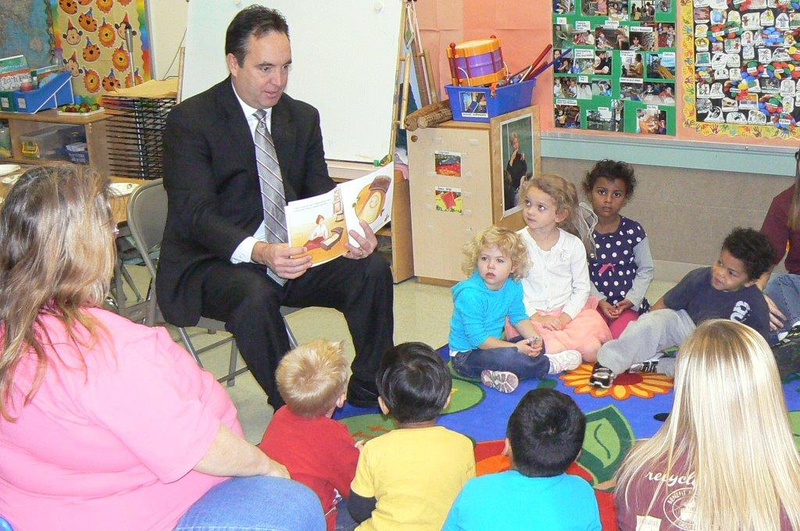 November 20, 2014 - Senator Corman reading “Johnny Appleseed” to the preschool class at the Snyder Union Mifflin Child Development (SUM) - Lewistown Center in honor of their Educator for a Day event. 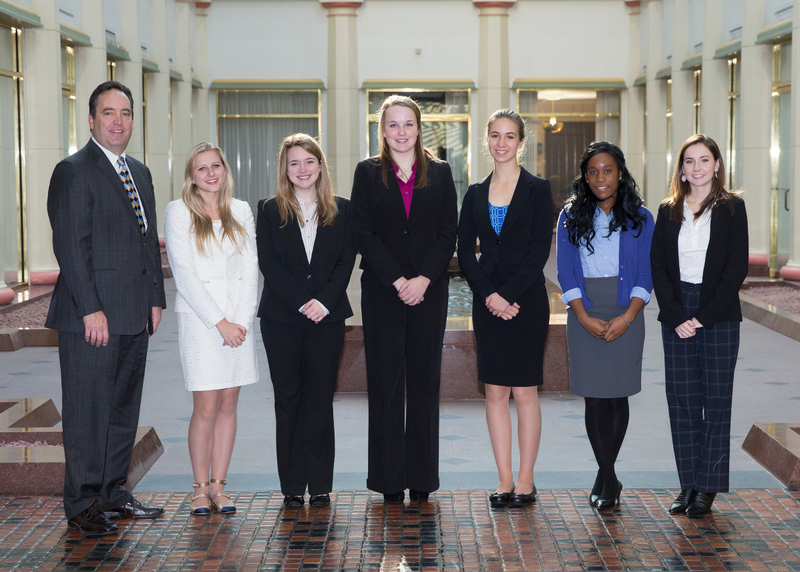 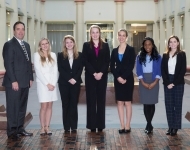 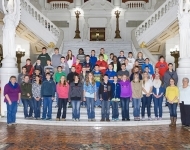 November 14, 2014 - High school students from the 34th district participating in the annual Senator for a Day Event at the Capitol. 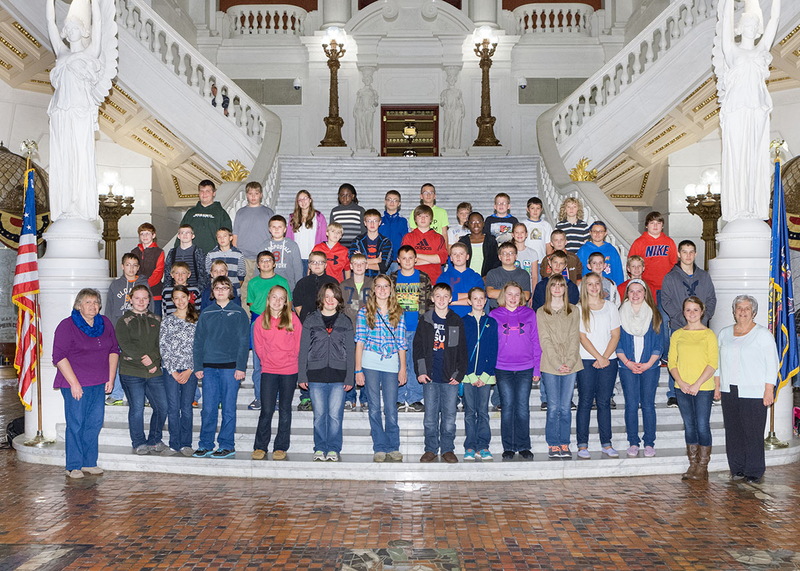 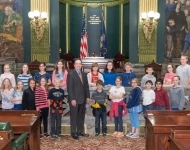 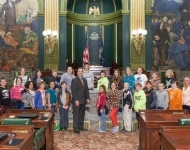 November 6, 2014 - Students from the Belleville Mennonite School during their tour of the Capitol. 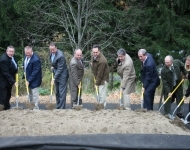 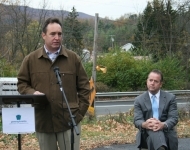 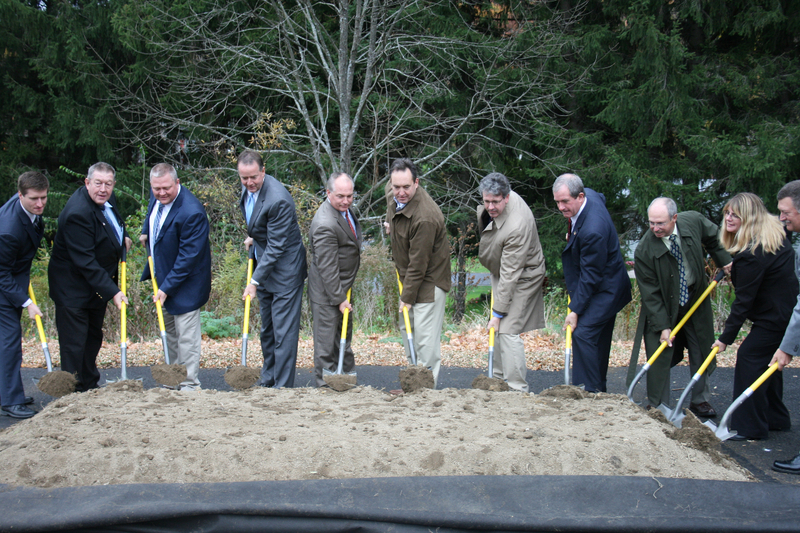 Senator Corman participates in the groundbreaking of the Rt. 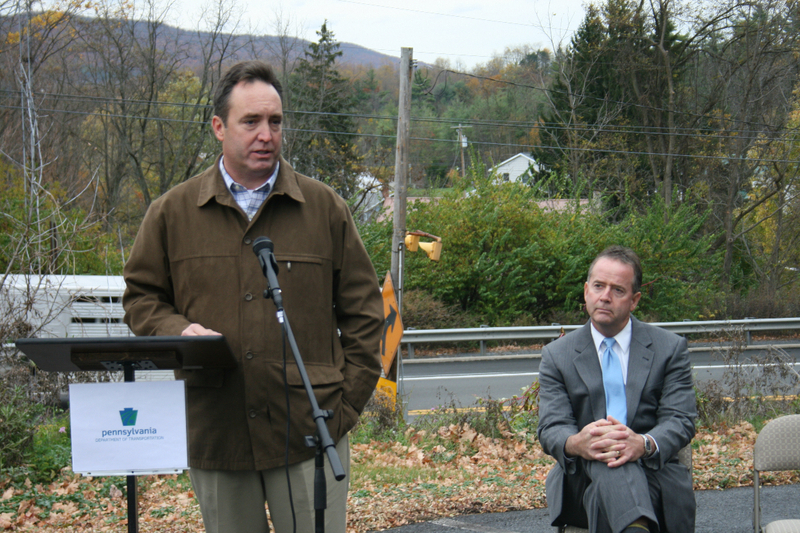 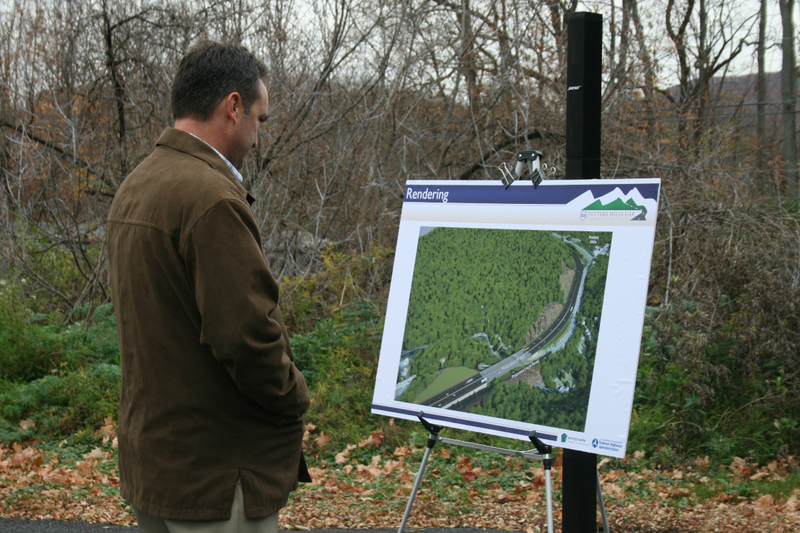 322 widening project at Potters Mills Gap. 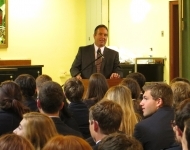 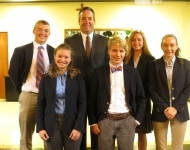 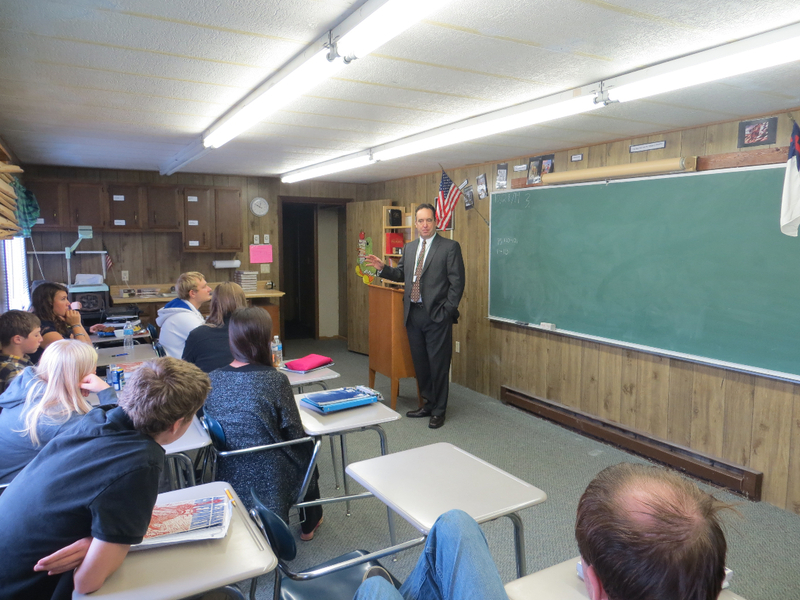 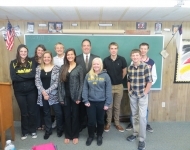 October 28, 2014 - Senator speaks to Mrs. Evanko’s 11th and 12th grade government class at the Centre County Christian Academy. 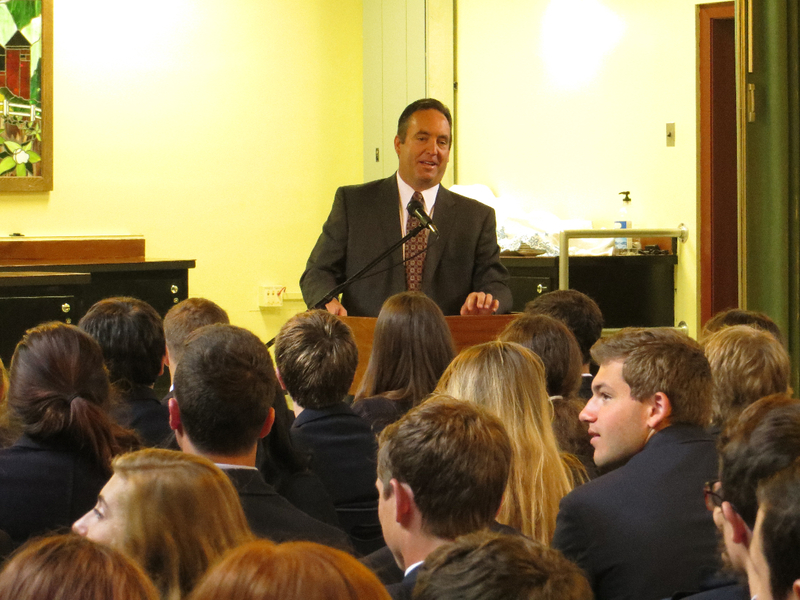 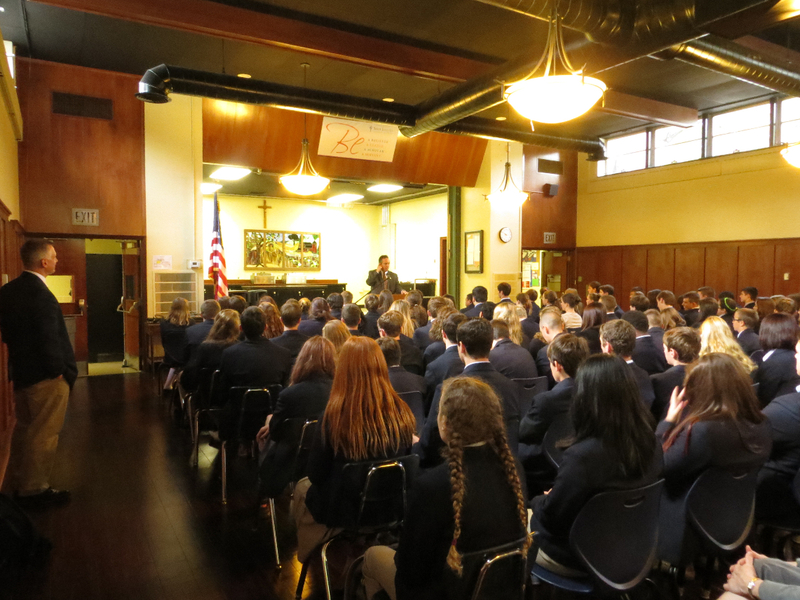 October 1, 2014 - Senator Corman speaks to the students at St. Joseph’s Catholic Academy, Boalsburg. 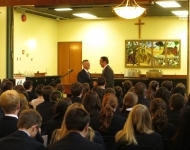 September 18, 2014 - Sgt. 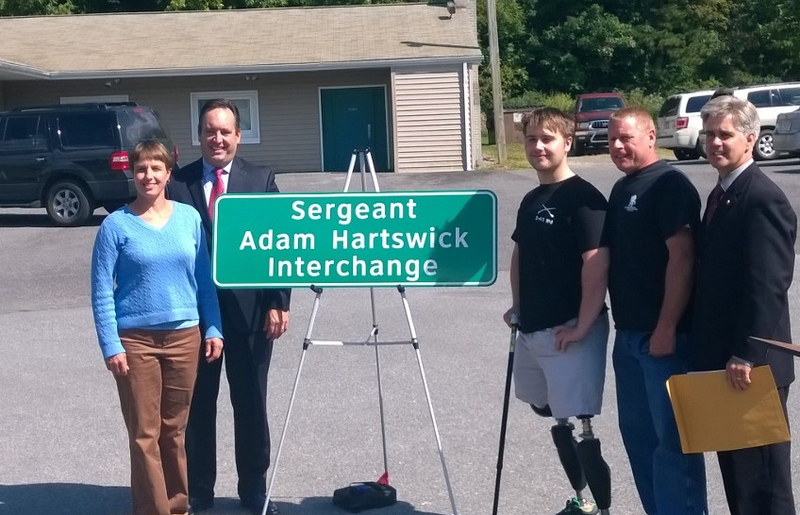 Hartswick was deployed to Afghanistan in 2012 as an Army Senior Combat Medic. 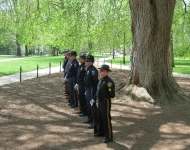 In May 2013, while rushing to the scene of an explosion that killed four U.S. service members in Kandahar province, Sgt. 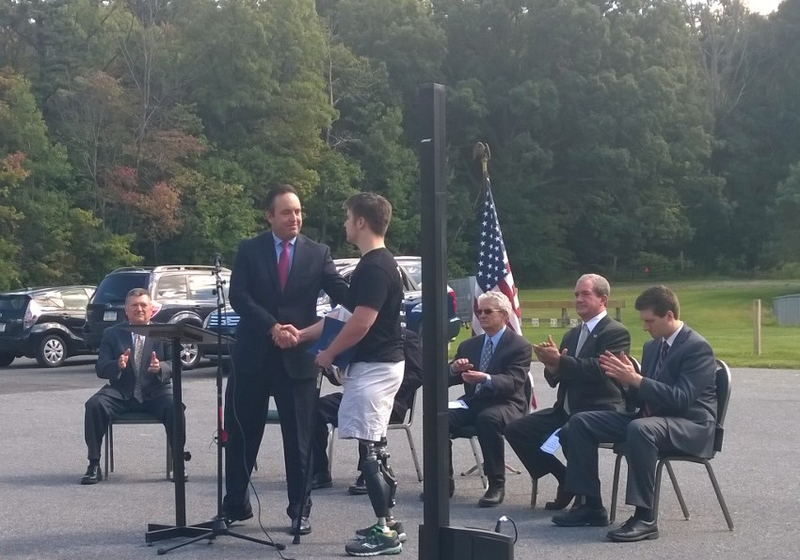 Hartswick tragically lost both of his legs after stepping on an improvised explosive device after tending to a wounded soldier. 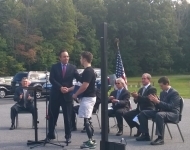 I was very honored today to have been invited to speak at the dedication ceremony for the Sgt. 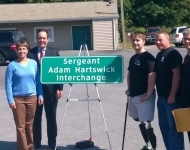 Adam Hartswick Interchange sign. 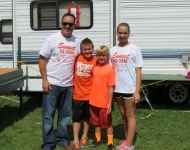 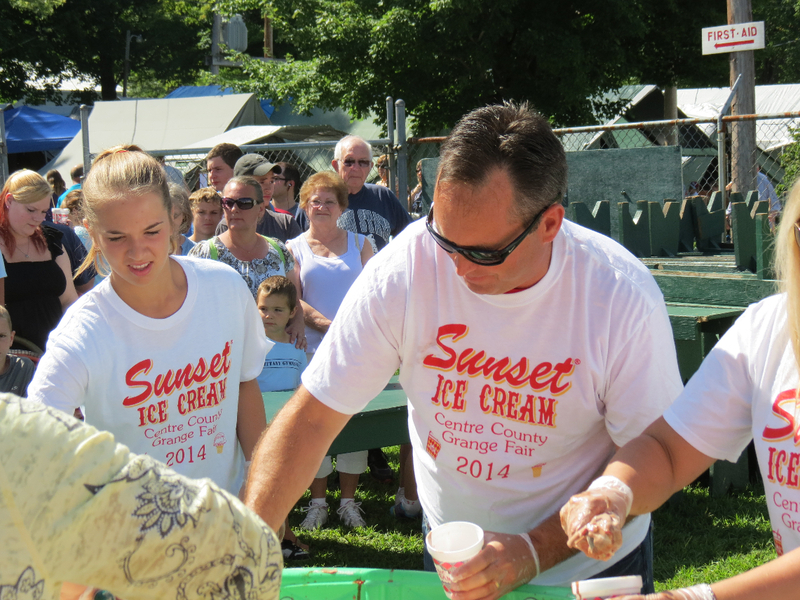 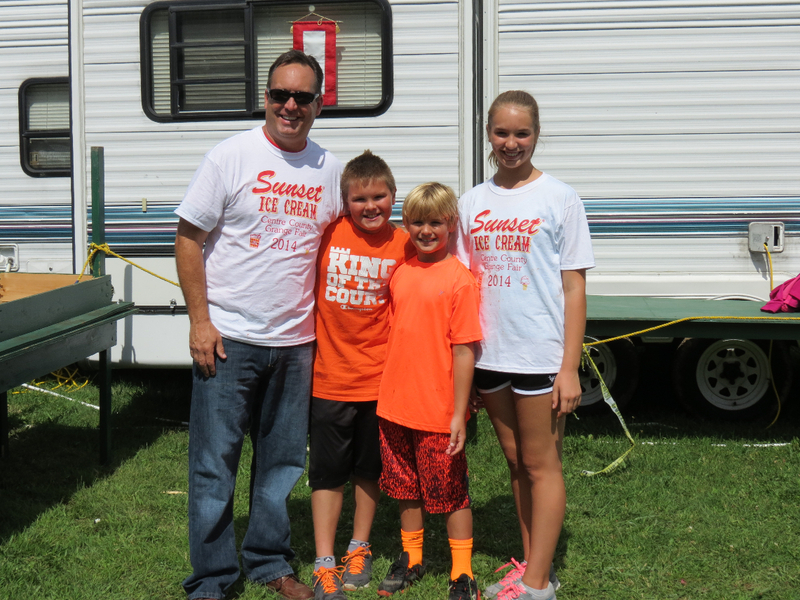 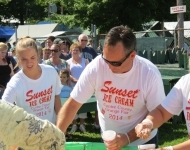 August 25, 2014 - This morning I was part of the annual Giant Ice Cream Sundae at the Centre County Grange Encampment and Fair as part of their annual Kid's Day and sponsored by Sunset Ice Cream. 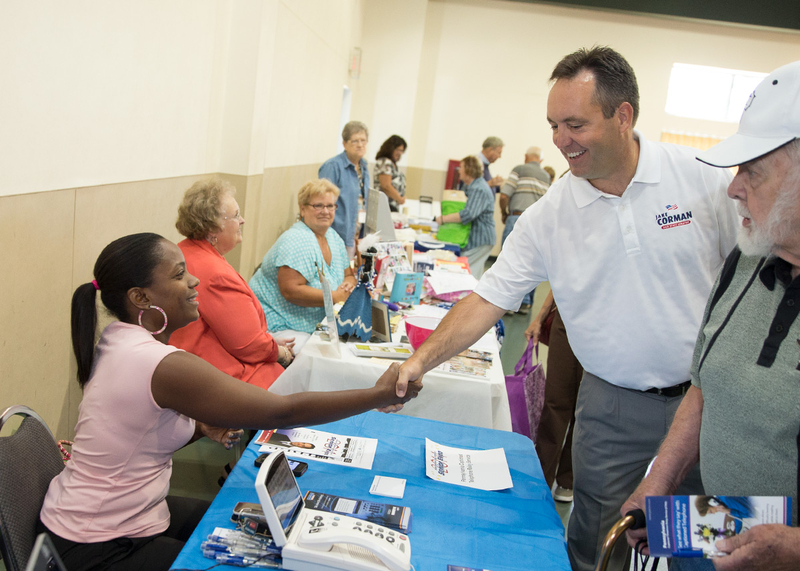 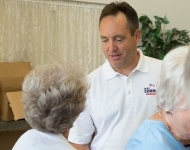 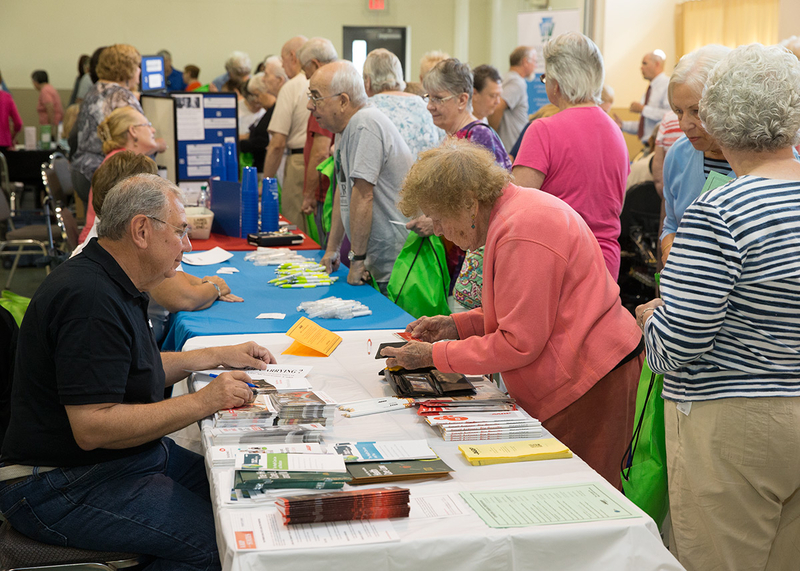 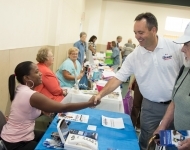 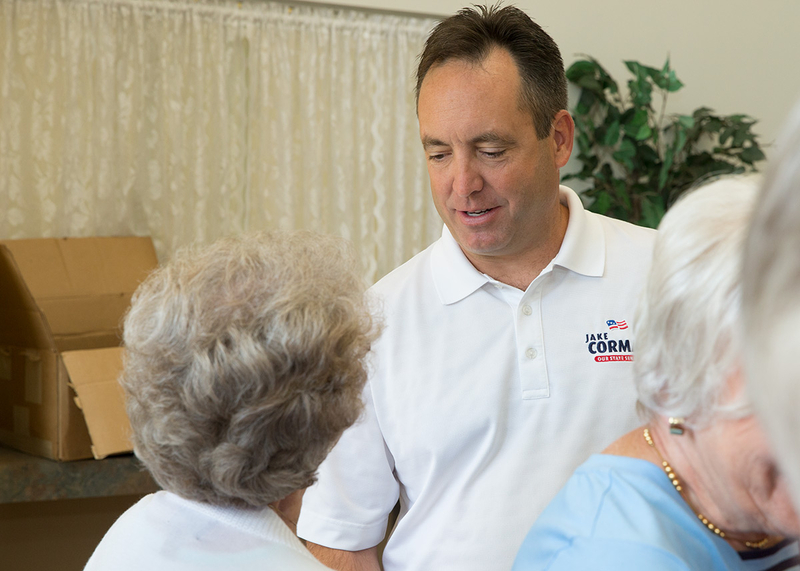 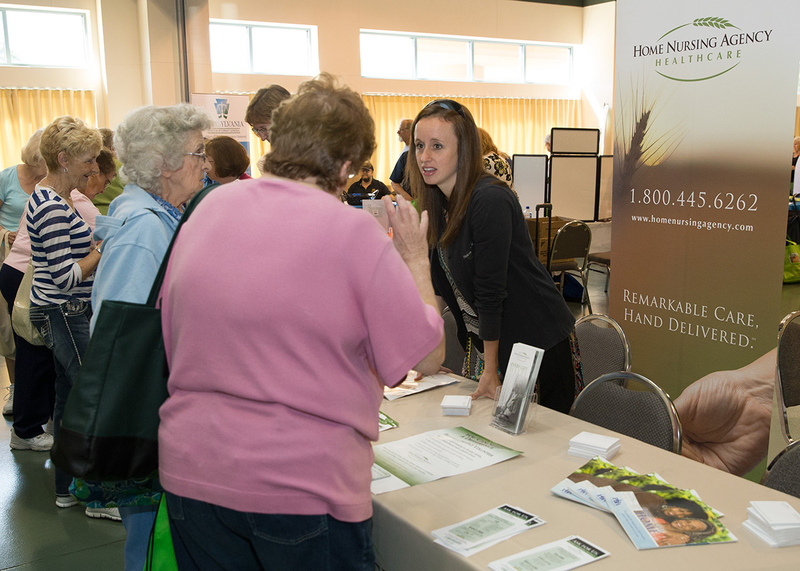 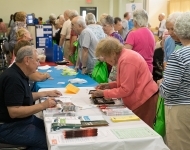 Senator Corman’s Senior Expo in Lewistown. 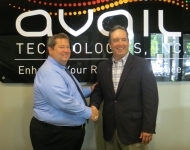 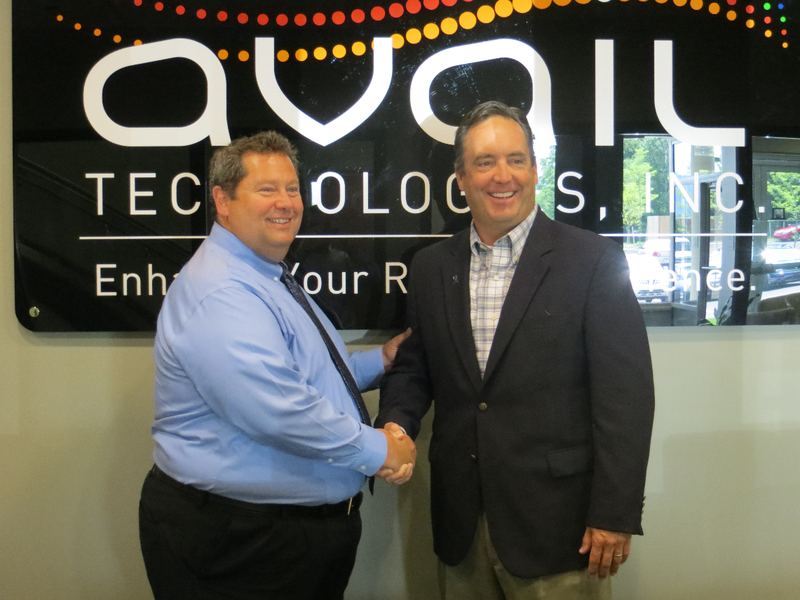 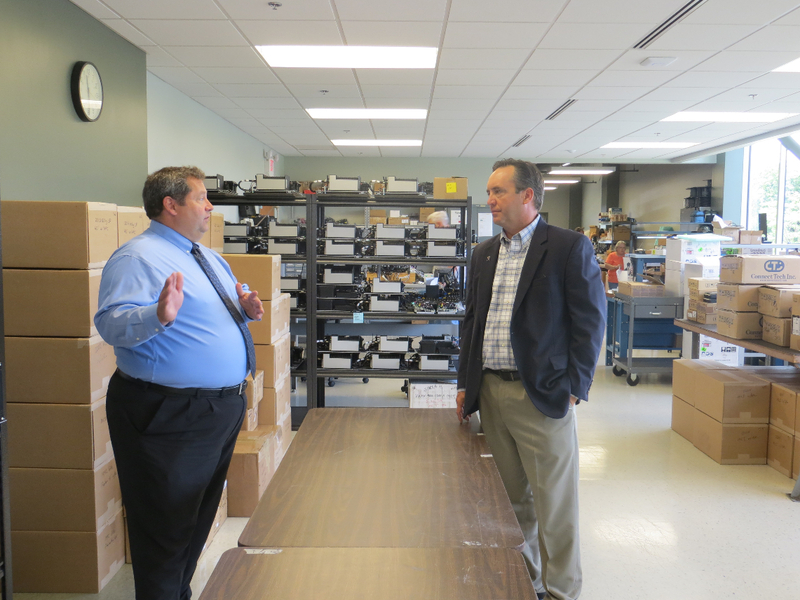 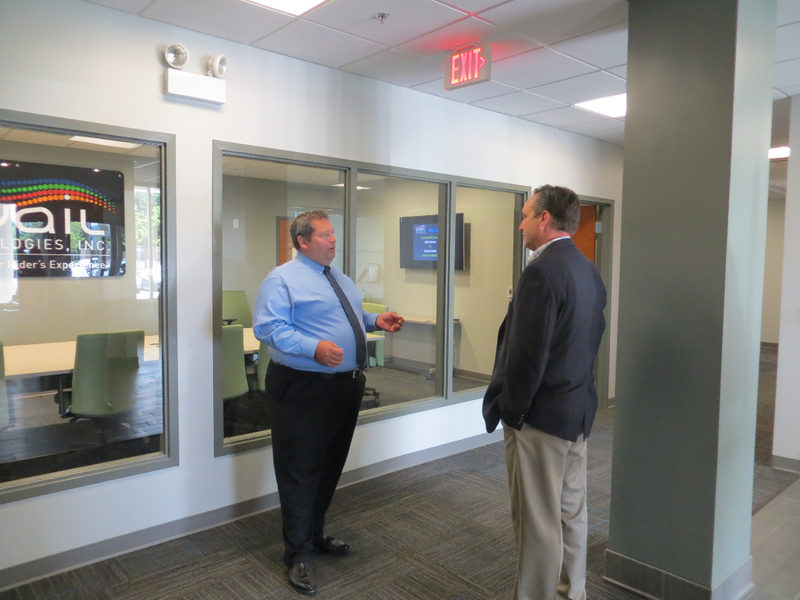 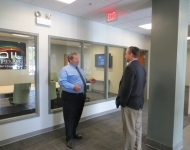 July 30, 2014 - Senator Corman tours Avail Technologies in State College with President & CEO Dorsey Houtz. 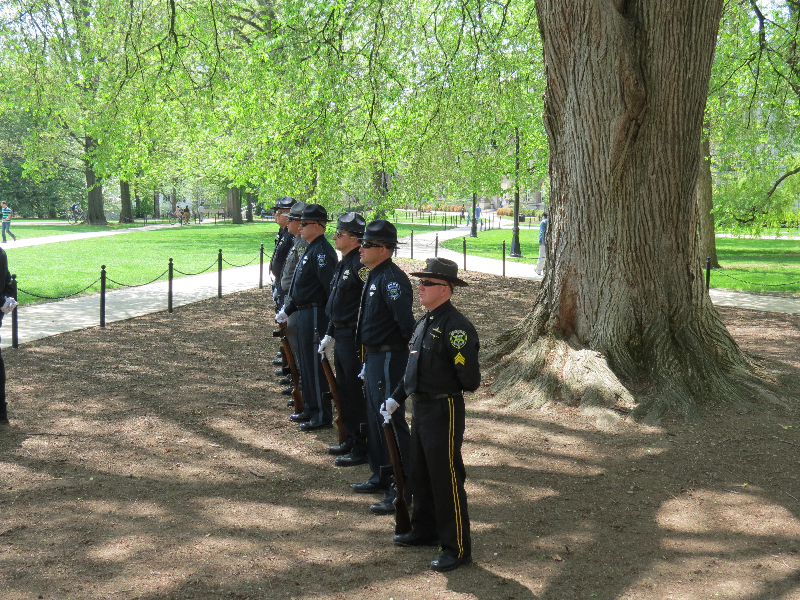 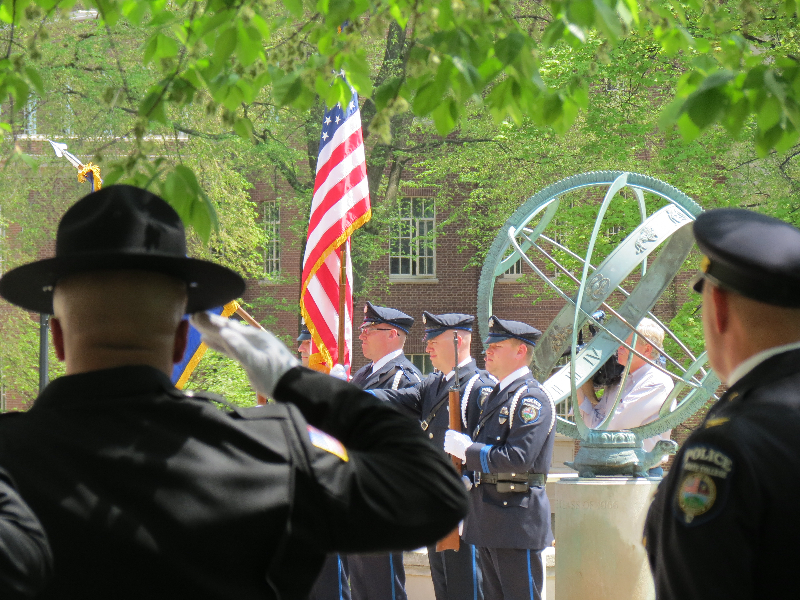 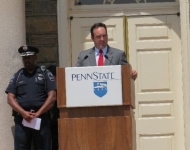 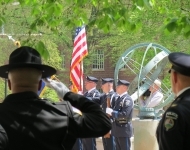 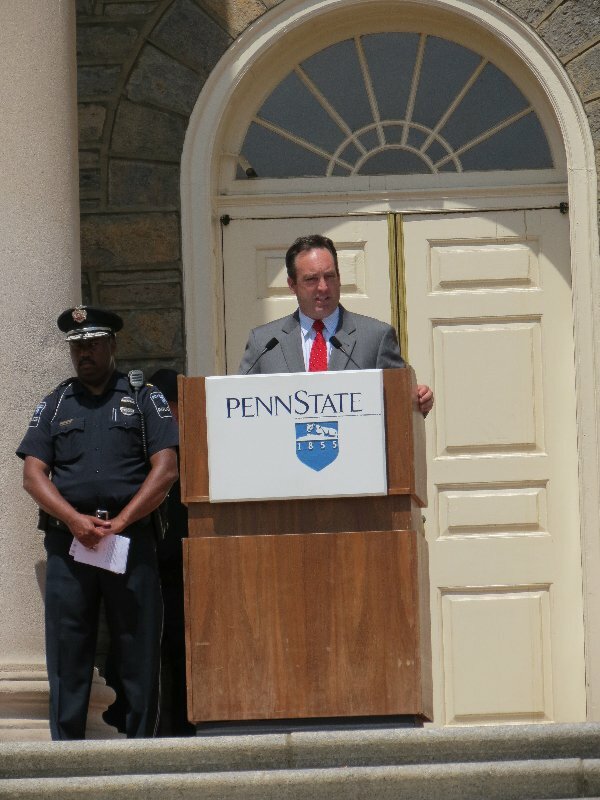 May 13, 2014 - Senator Corman speaks at the Centre County Law Enforcement Memorial Service. 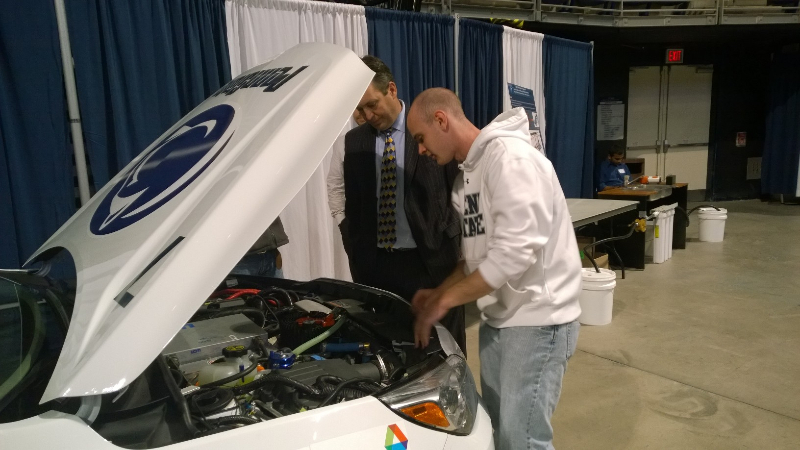 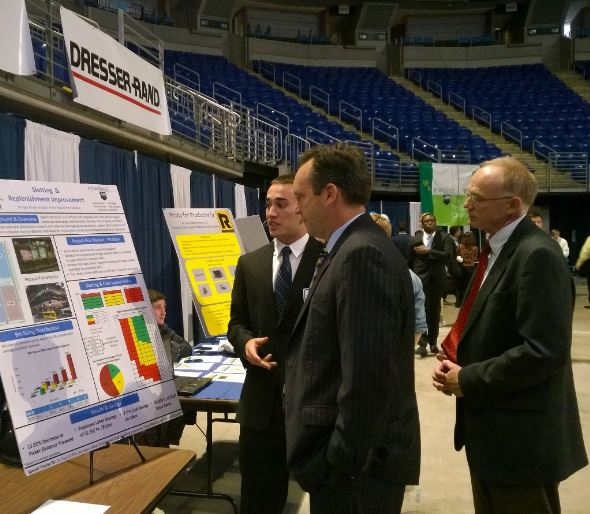 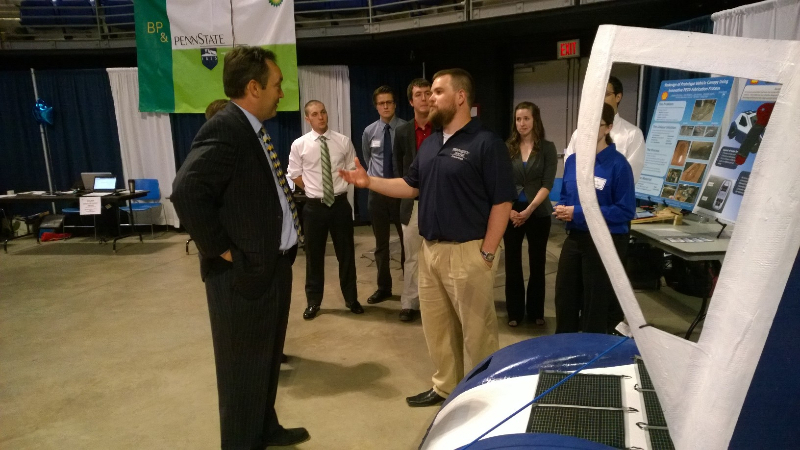 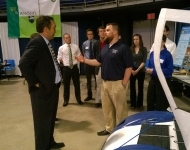 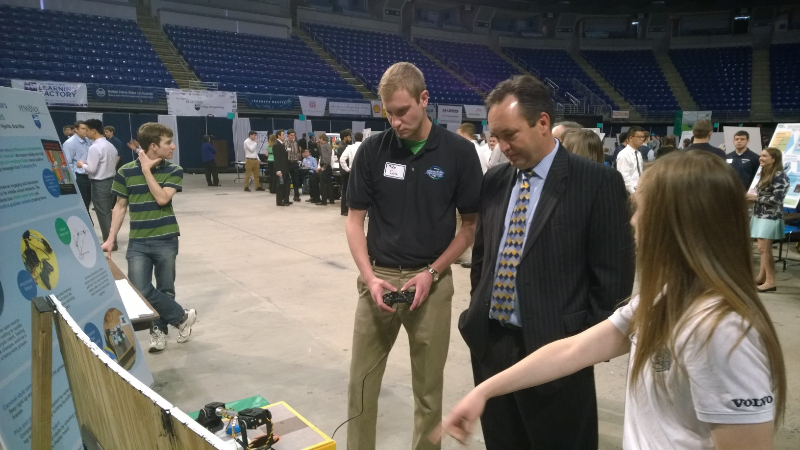 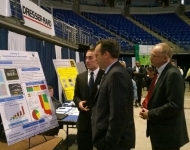 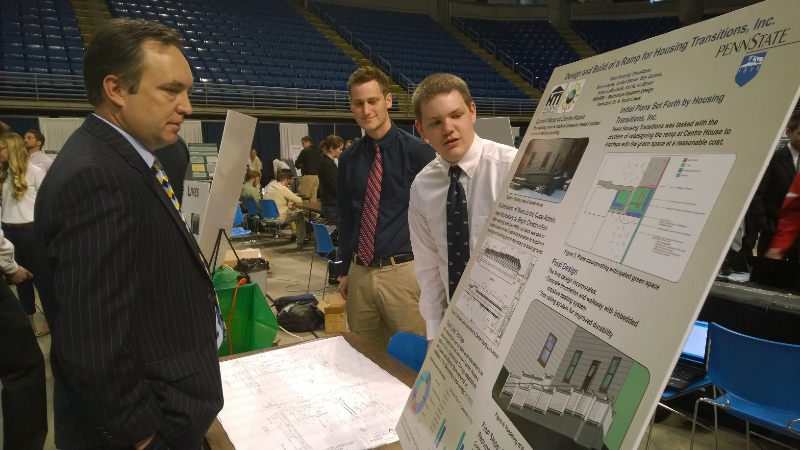 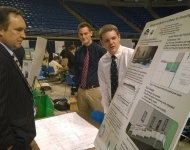 Senator Corman attends the Penn State College of Engineering Design Showcase to view the engineering student’s senior capstone projects. 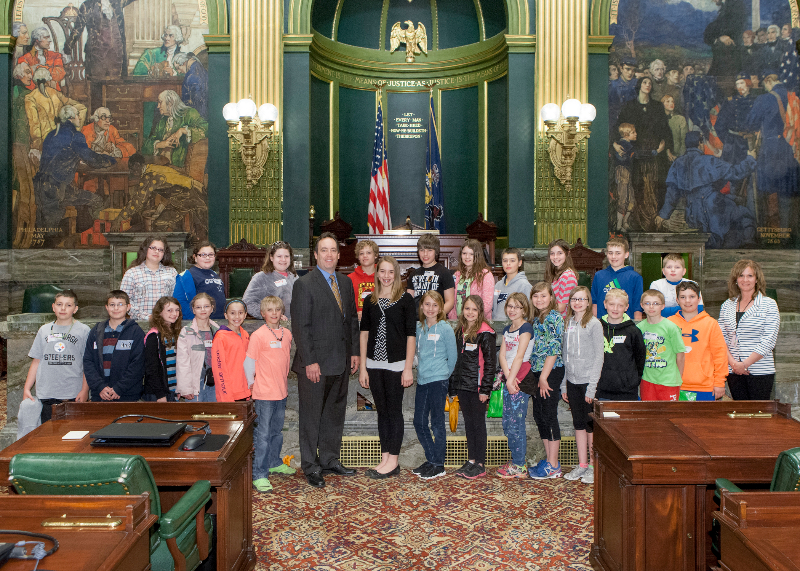 April 17, 2014 - I had the honor of touring the Capitol today with Benner Elementary School’s 5th grade class which includes my daughter, Bella. 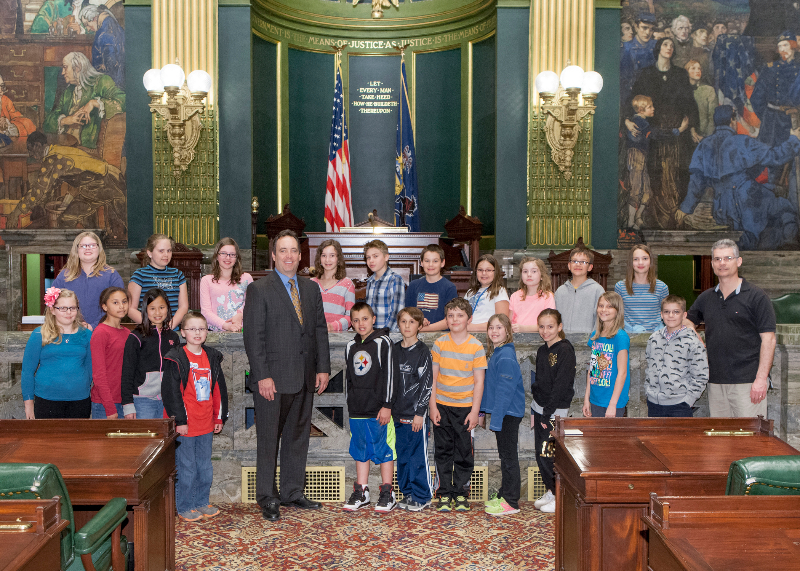 April 17, 2014 - Benner Elementary School’s 5th grade class. 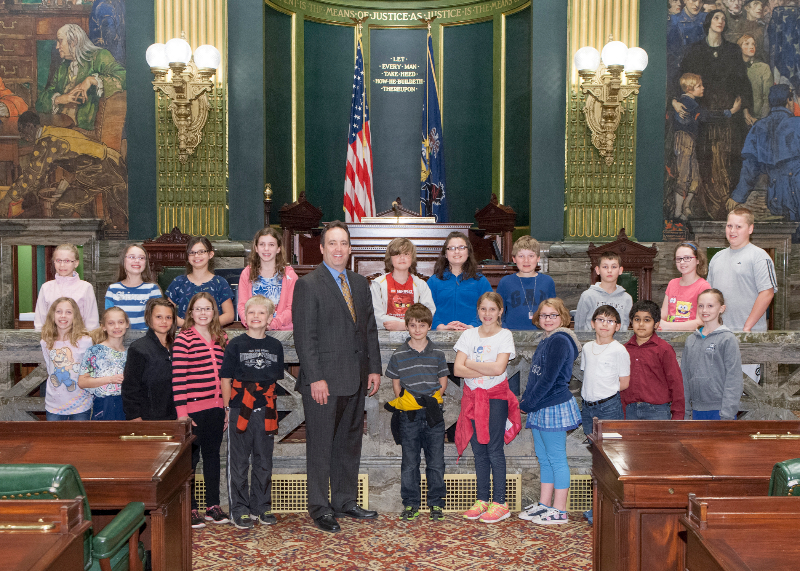 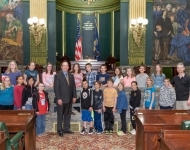 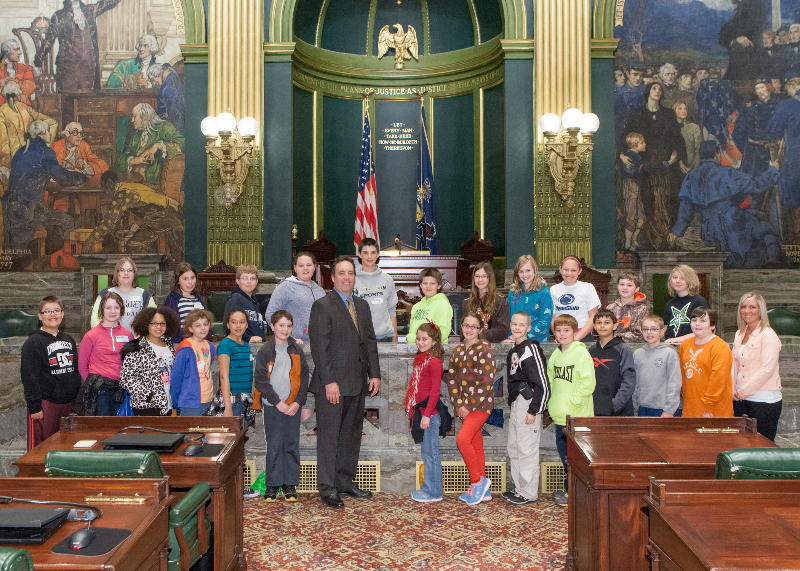 April 17, 2014 - I met up with Benner Elementary ’s 4th grade class during their tour of the State Capitol today. 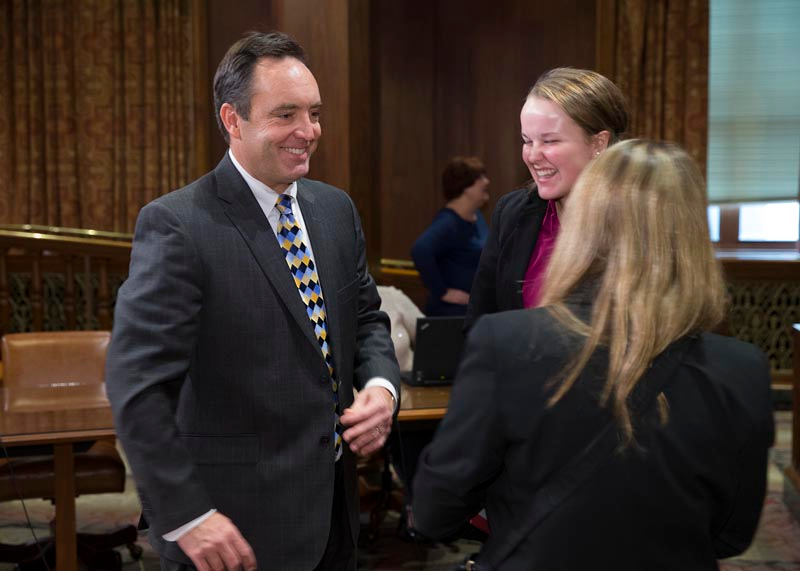 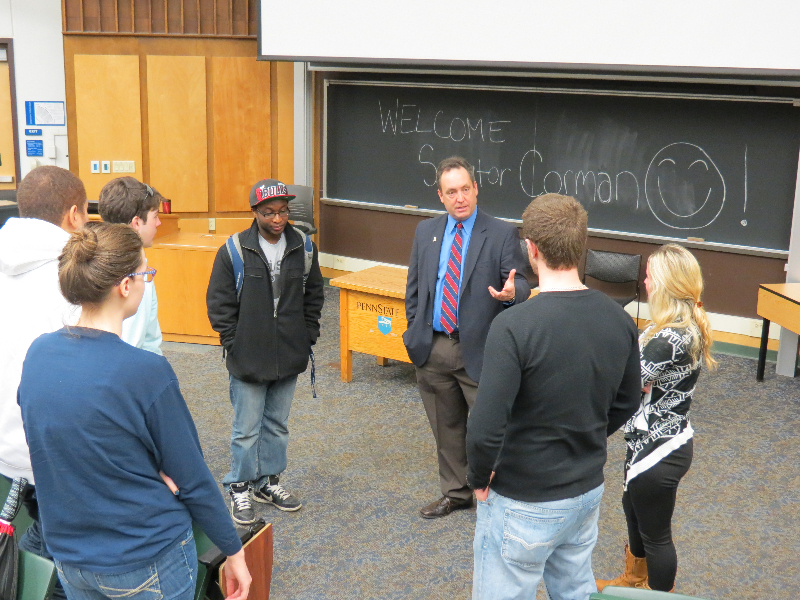 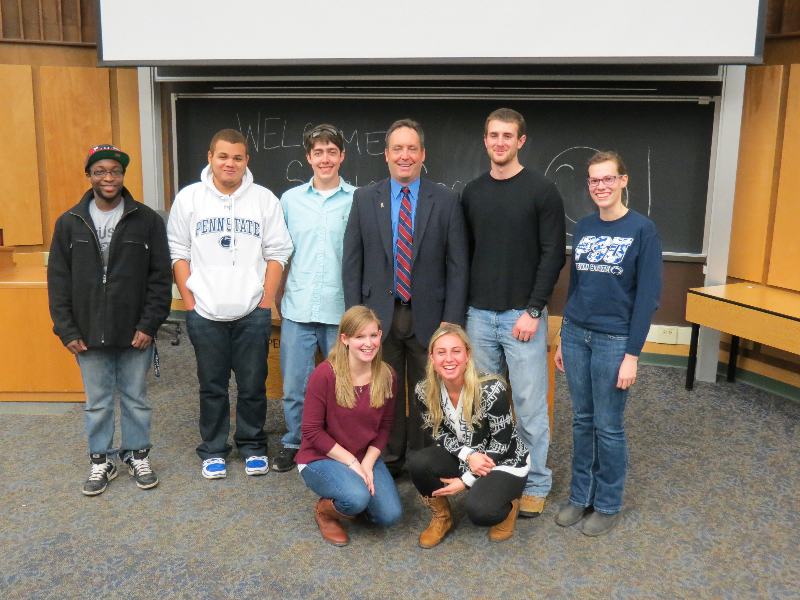 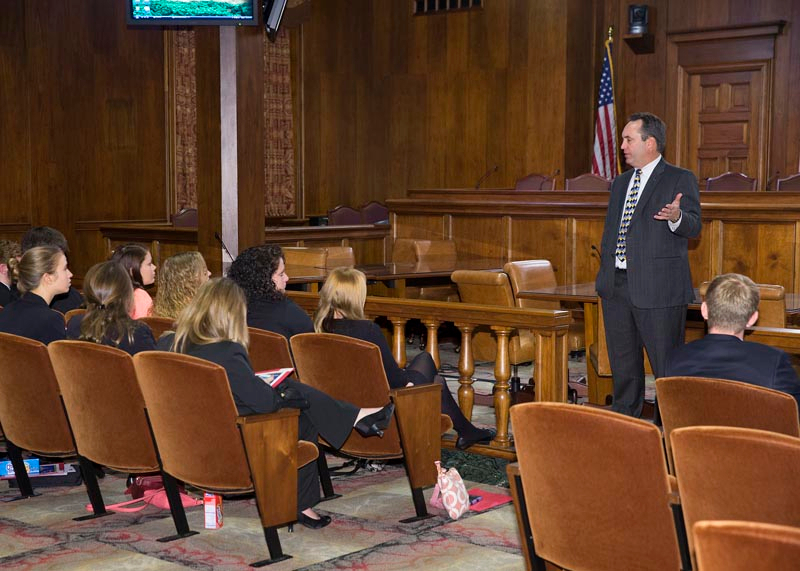 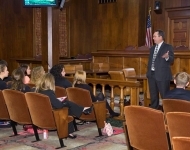 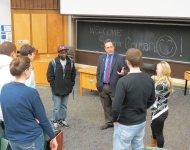 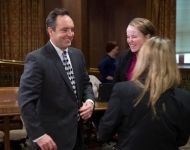 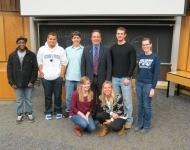 March 20, 2014 - Senator Corman speaks with the Penn State Justice Association. 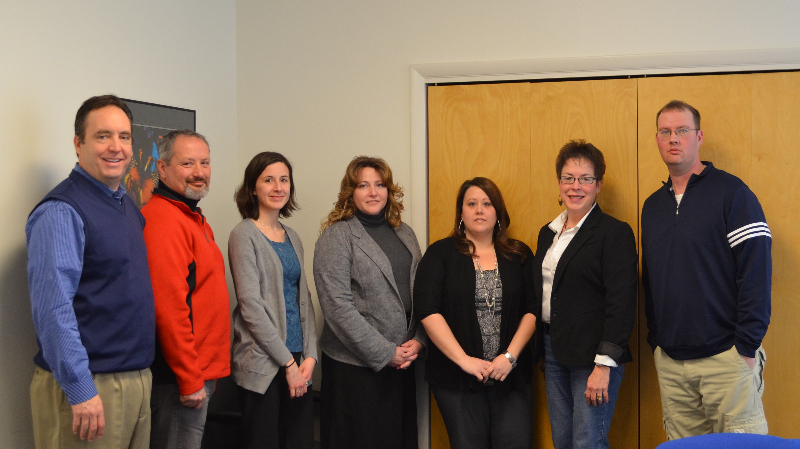 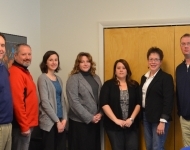 February 28, 2014 - Senator Corman visits PA CareerLink in Lewistown, Mifflin County. February 25, 2014 - State Related Universities Budget Hearing. 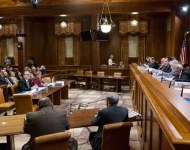 February 24, 201 4 - Department of Public Welfare Budget Hearing. 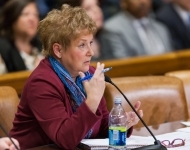 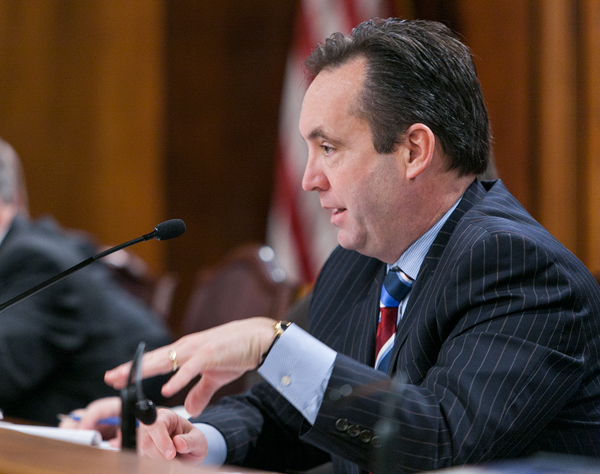 February 24, 2014 - Department of Public Welfare, Secretary Mackereth. February 24, 2014 - Department of Public Welfare Budget Hearing. 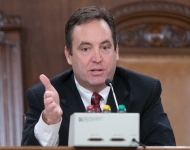 February 20, 2014 - Secretary Wetzel from Department of Corrections. 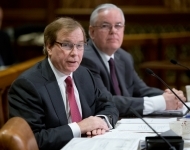 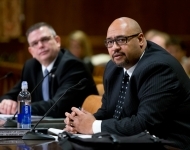 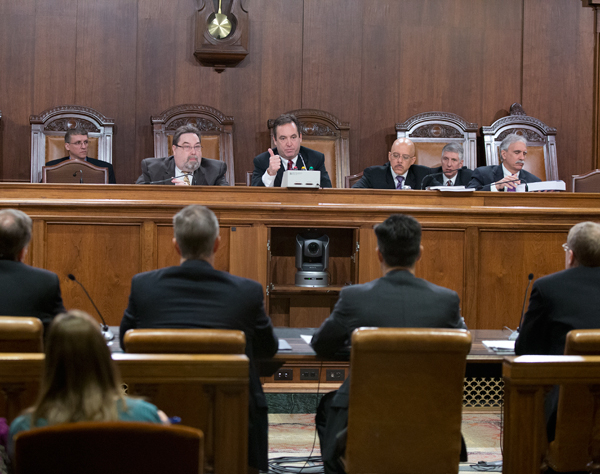 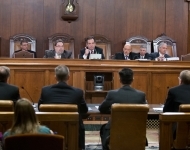 February 19, 2014 - Gaming Control Board, Chairman Ryan testifying. 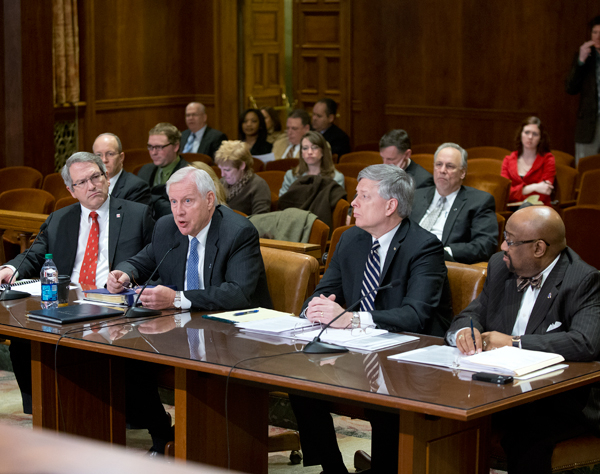 February 18, 2014 - Department of Revenue Budget Hearing. 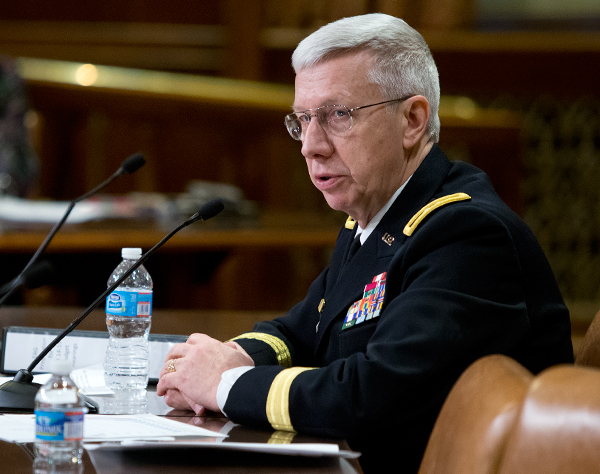 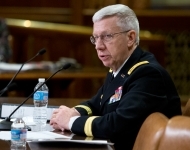 February 18, 2014 - Major General Wesley E. Craig, the Adjutant General, testifying at the Veteran's Affairs Budget Hearing. 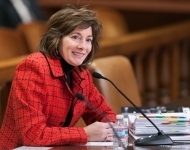 February 12, 2014 - Secretary, Sheri Phillips testifying for Department of General Services. 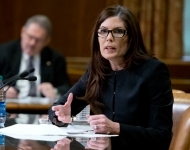 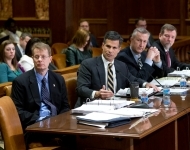 February 11, 2014 - Attorney General, Kathleen Kane testifying in front of the Senate Appropriations Committee. 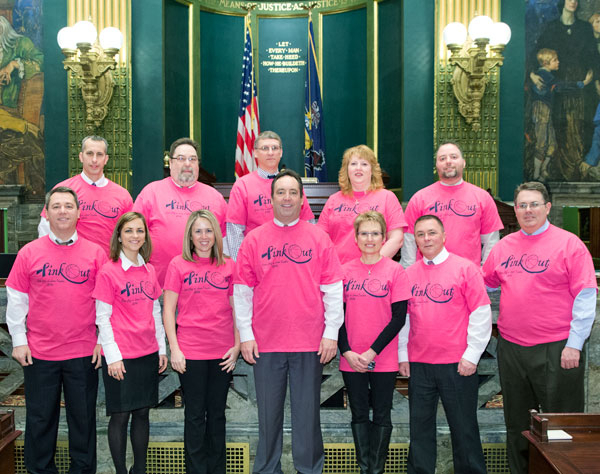 January 29, 2014 - Today, my Harrisburg staff wore our “Pink Out” t-shirts to raise Breast Cancer Awareness and to show our support for someone very dear to us. 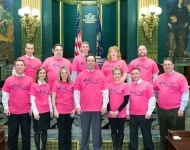 Keep fighting for a cure! 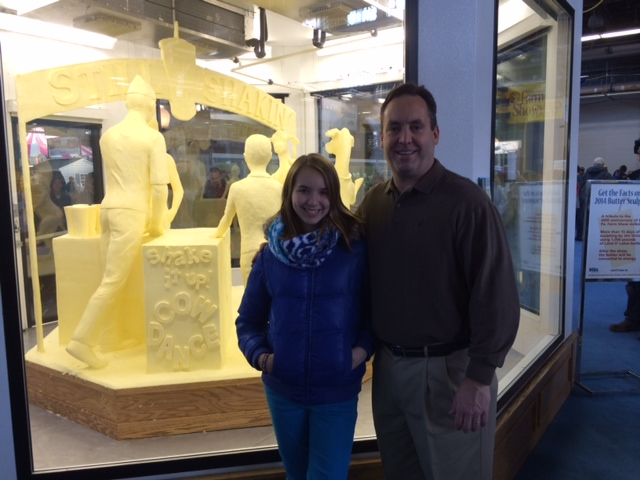 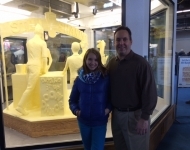 January 7, 2014 - I was able to visit the 2014 PA Farm Show today with my daughter, Bella. 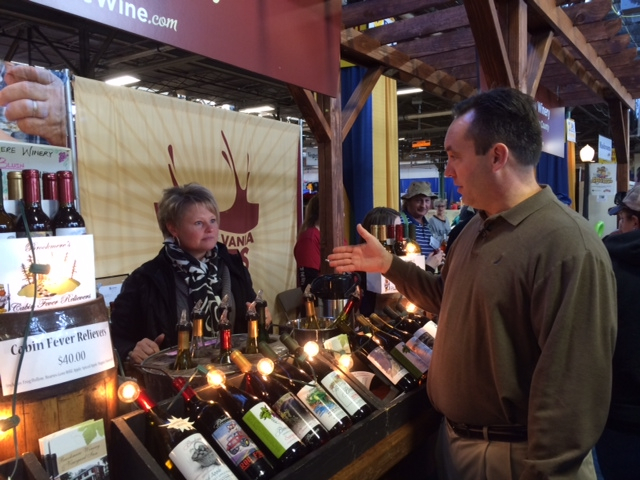 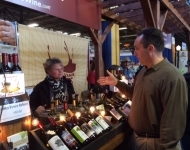 January 7, 2014 - Cheryl Glick from Brookmere Winery in Mifflin County was at the Farm Show. 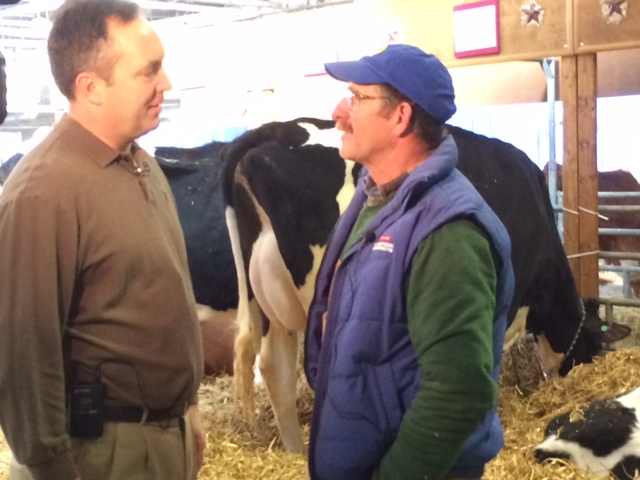 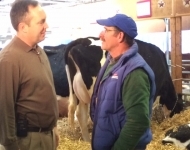 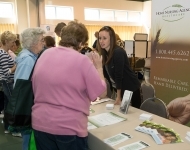 January 7, 2014 - I was able to speak with Steve Cornman from Justa-Beauty Farm in Rebersburg, Centre County, who was participating in the Farm Show.